Utility location is the process of identifying, labeling and/or mapping underground infrastructure. Because underground infrastructure is comprised of different materials, different detection and location methods must be used. For metal pipes and cables, electromagnetic equipment consisting of a transmitter and a receiver are utilized. For other types of pipe, such as plastic or concrete, radiolocation may be used. Location by these technical means is necessary because maps often lack the pinpoint precision needed to ensure proper clearance and excavation safety. 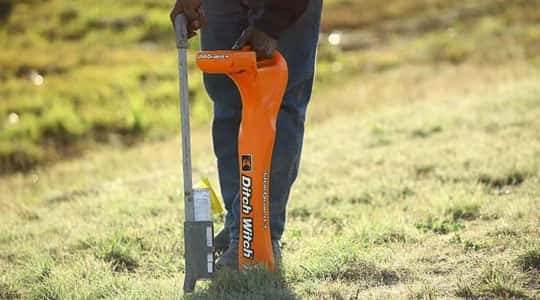 B&G’s utility locators are trained and proficient with several different types of locating equipment.